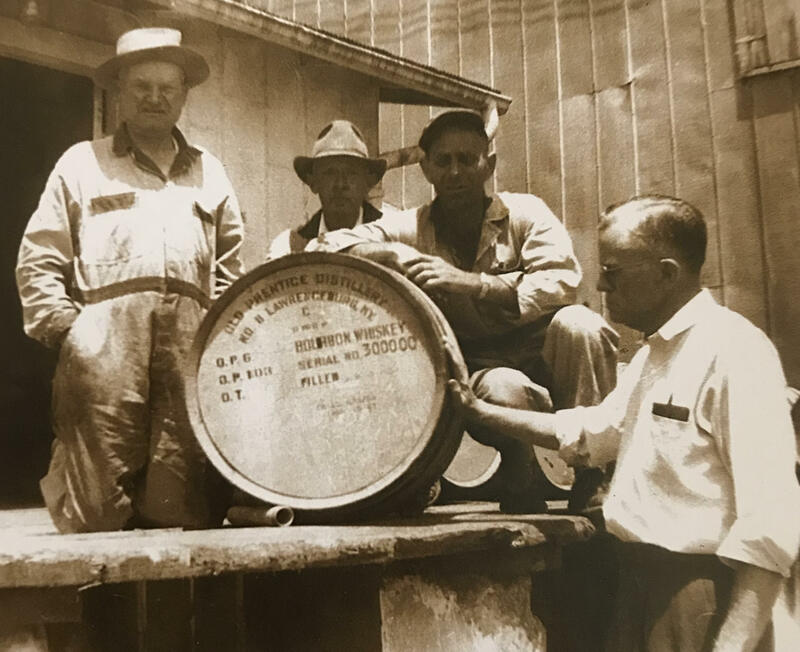 Paul Jones’ nephew and last principal owner of the Frankfort Distilleries, Lawrence Lavelle Jones, passed away in 1941, marking the end of the Jones’ involvement with the Four Roses brand. 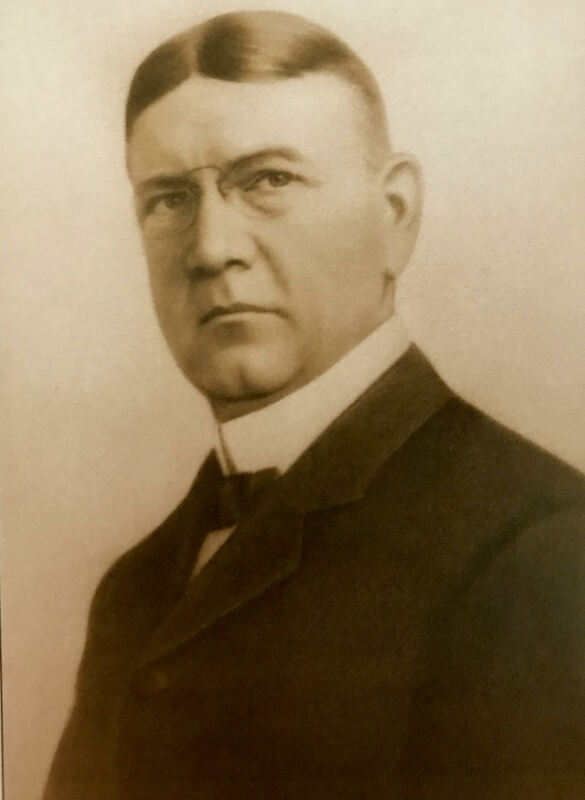 In addition to the whiskey business, Lawrence Lavelle Jones was also connected with and owner of the Jefferson Island Salt Company, Peerless Manufacturing Company, and the Kentucky Electric Company, now known as Louisville Gas and Electric Company. Additionally, he was involved in coal mining, chain stores and one of the prime motivators in making the Kentucky State Fair a permanent institution in Louisville. 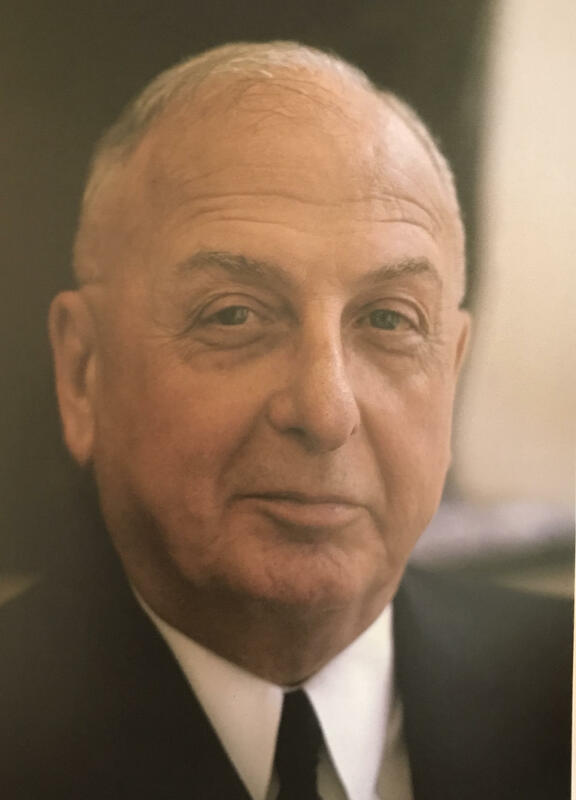 In 1943 the Seagram President and Owner, Samuel Bronfman, purchased Frankfort Distilleries in Louisville, which included two major brands – Four Roses and Paul Jones – for $42 million. The company was purchased from a family of shareholders who had recently inherited the business. By 1948, Seagram owned three of the top 10 brands – Seven Crowns, Calvert Reserve and Four Roses – moving Four Roses from a family business to the ranks of a Fortune 500 company. Five distilleries in Kentucky were part of the Seagram distilling complex, purchased to supply Bourbon for Seagram’s blended whiskies. Each are very important to the development of the Four Roses brand that we know and love today, because each one of our five proprietary yeast strains, that are currently in use to handcraft our 10 distinct Bourbon recipes, originated at one of Seagram’s distilleries. Built in 1937, the Calvert Distillery originally served as Seagram’s main center for corporate authority. In 1983 all activities at this location ended and the property was sold. Originating in 1850, Seagram purchased The Old Lewis Hunter Distillery in the 1950s and it operated periodically until 1976. With a heritage traced back to 1800, it is known that future president Abe Lincoln assisted his father, Thomas Lincoln, who worked on the property for a period of time. Seagram purchased the Athertonville Distillery in 1946 and it ran periodically as a Bourbon-producing facility. It was sold in 1987. Founded in the 1850s, the Henry McKenna Distillery, as well as the brand name, was purchased by Seagram in the 1940s. The distillery ended operation in 1969 and was sold in 1976. 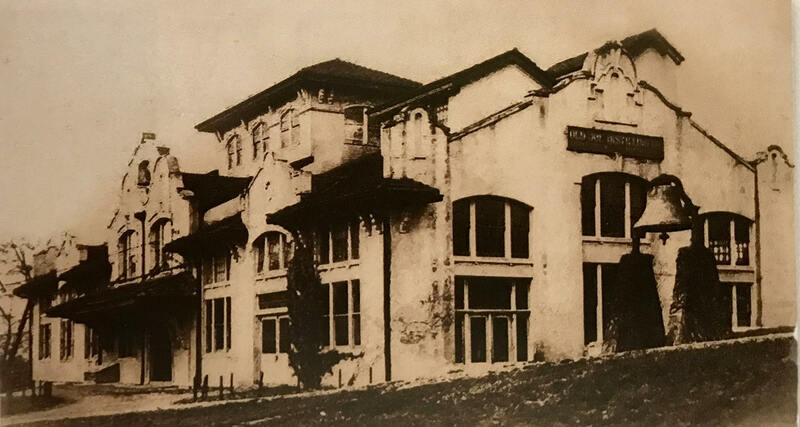 The Old Prentice Distillery was built in 1910 and sits across Bonds Mill Road from the foundations of the old powerhouse for the JTS Brown Distillery that was raised to make room for the main Spanish mission-style building that Four Roses calls home today. The location was ideal because Eagle Roller Mill, a nearby source for milled grain, was located across from the new distillery, along with the Salt River, a good limestone water source. The new distillery was named Old Prentice in honor of George Prentice, a newspaper editor in Louisville, who was greatly admired by the Brown family who had it built. The distillery was purchased by Seagram in 1946 and in 1994 it became Four Roses Distillery.